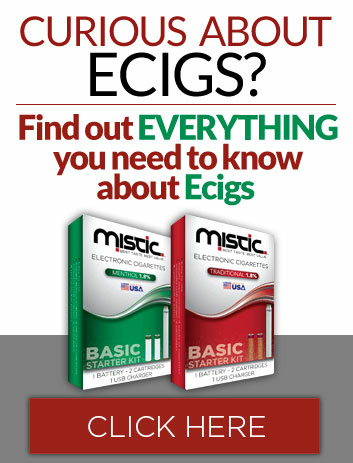 Each Mistic E Cig cartridge contains premium e juice with the rich, familiar flavor of tobacco. The combination of 1.8% nicotine and 100% PG means that the e juice delivers lots of rich, satisfying flavor with a strong throat hit. These cartridges are made for use with Mistic Electronic Cigarettes only. To use them, you’ll need a rechargeable Mistic e-cig battery. Traditional 1.8% cartridges are also available in 3 Packs, 10 Packs, and 12 Pack bundles.